Part of our commitment to serving our patients include providing information that help them to make more informed decisions about their oral health needs. This website is a resource we hope you’ll find both useful and interesting. We genuinely hope this site is helpful to you in learning more about our practice, dental conditions, treatments and dental recommendations. Dental Implants - Implant Dentistry is the most advanced procedure available to replace missing teeth. Invisalign - The virtually invisible way to straighten your teeth without braces. Temecula Dentist, Dr. Helen Im is a professional dedicated to Excellence in General, Family, & Cosmetic Dentistry such as Dental Makeovers, Invisalign, Implant Dentistry, Zoom Whitening, Cleanings & Prevention, Restoration, Periodontal Disease, & many other dental procedures. 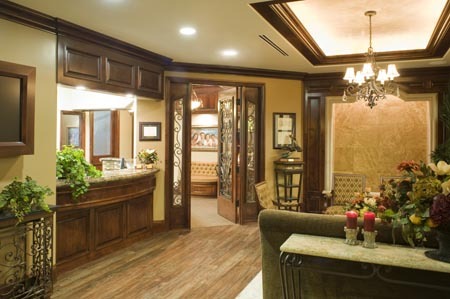 Please come and visit Temecula Dentist, Dr. Helen Im.